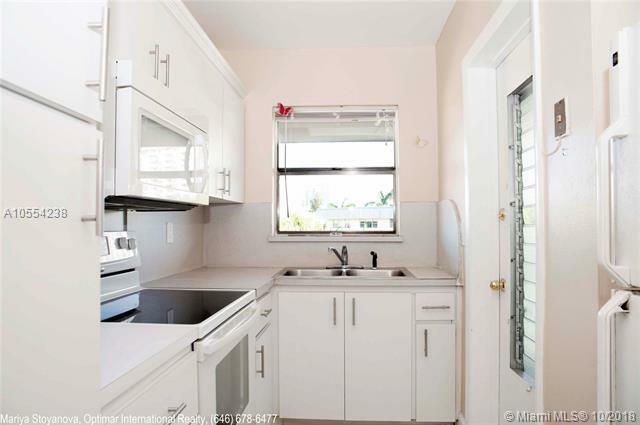 Beautiful 2Br/2Ba apartment in Paradise by the Sea. Tile floors throughout and screened porch overlooking the pool area. 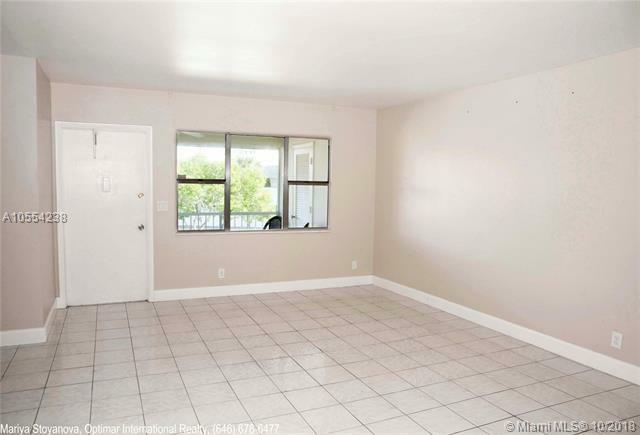 Fantastic location in Hallandale Beach, 5 minutes to the ocean and close to restaurants, super markets, coffee shops, pharmacy, banks, gas station, Gulfstream Park Racing and Casino and Aventura Mall. 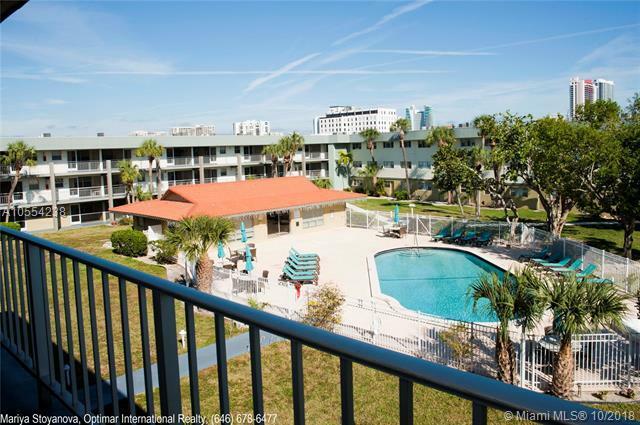 Complex amenities include pool, clubhouse, park with bbq grills, elevator and laundry room on each floor. OK to lease first year!! 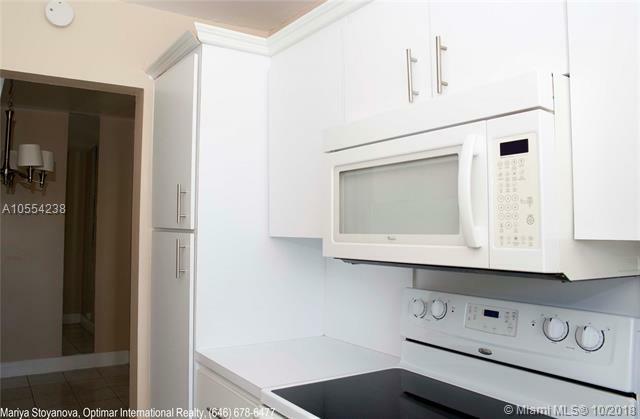 !The apartment is rented for $1,500/month until March 21, 2019. No reserves, cash purchase only!!! For showings 24 hours notice is required.